Looking for a fuel-efficient car that doesn’t break the bank? 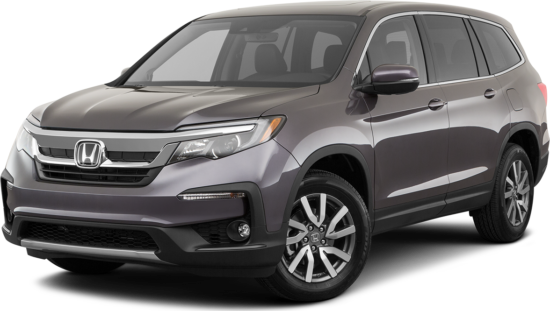 Look no further than the Honda Superstore of Joliet, we’re counting down our top picks for cars that’ll take you further while costing you less. 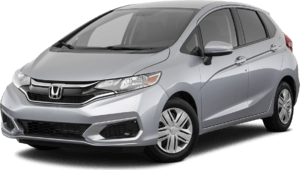 Considered by many to be the best subcompact car on the market, the Honda Fit will get you up to 29 mph city and 36 mpg on the highway. This hatchback offers more passenger and cargo room than most subcompacts and comes with 5-star safety ratings. Coming in at an MSRP of $16,190, the Honda Fit is a great entry level Honda with affordable fuel efficiency. 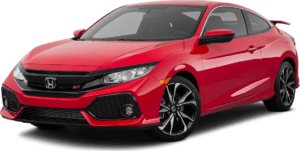 Long renown for reliability and efficiency, the 2019 Honda Civic is the Best Buy of the Year among Compact Car according to Kelley Blue Book’s KBB.com. With up to 25 mpg city and 36 mpg highway, the Civic’s MSRP starts at $19,450. 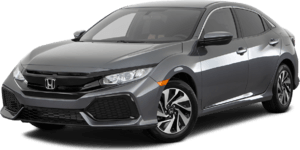 Not to be outdone, the Honda Accord is a 2019 Edmunds Buyers Most Wanted Midsize Car, and one of Car and Driver’s “10 Best.” Those accolades add to the Accord’s elite fuel economy of up to 30 mpg city, and 38 highway. Additionally, Bold styling, a comfy interior, plenty of storage space, and the smoothest ride in town comes in at an MSRP of $23,720. 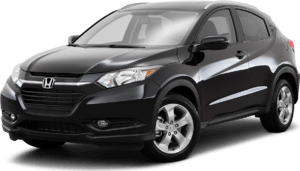 The HR-V proves that you can “have it all” without paying an arm and a leg. With an MSRP starting at $20,520, this subcompact SUV offers exceptional fuel economy for its class at up to 28 mpg city and 34 mpg highway. 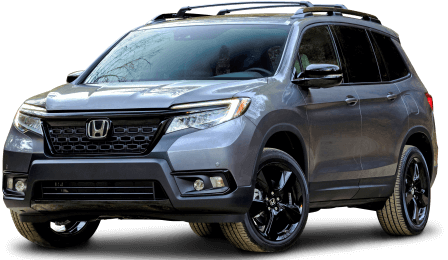 That efficiency is coupled with generous passenger and cargo space and an elegant interior, proving you don’t have to make sacrifices to get an SUV with great fuel economy. 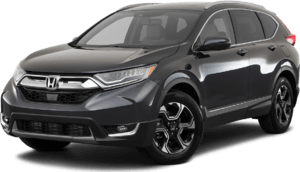 If you’re looking for the total package, look no further than the 2019 Honda CR-V. With up to 26 mpg in the city and 32 mpg on the highway, the CR-V has been a top the compact SUV class for years. Step inside one and see why, with a recent redesign, the 2019 CR-V simply offers an exceptionally smooth drive. 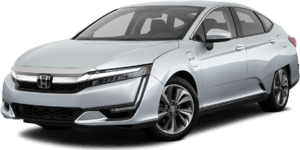 When it comes to pure fuel efficiency, the 2019 Honda Insight is the big player in this line-up, boasting up to an incredible 55 mpg city and 49 mpg highway. Not only can you go farther for less cash in the Insight, but the comfortable interior and top-of-the-line technology makes those long road trips more fun, as well! 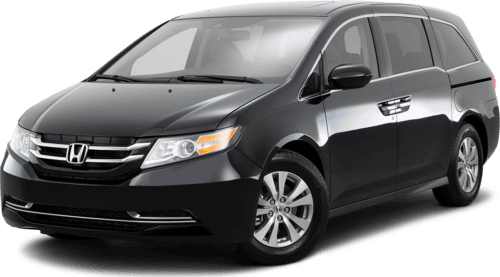 Stop by the Honda Superstore of Joliet and test drive our great vehicles! We’re confidence you’ll find the car you’ve always wanted.